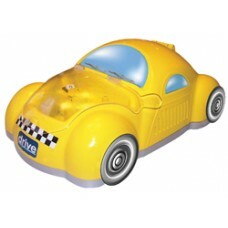 Product DescriptionThe Hercules Beetle Portable Ultrasonic Nebulizer by Drive Medical uses an Ultras.. 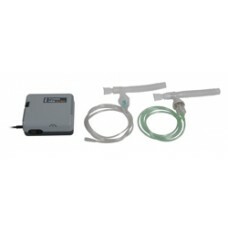 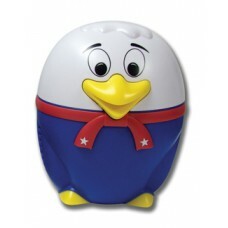 Product DescriptionThe Eagle Express Pediatric Compressor Nebulizer is a lightweight compressor nebu.. 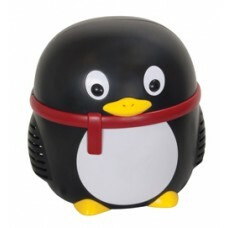 Product DescriptionThe Penguin Pediatric Compressor Nebulizer is a lightweight, compressor nebulizer..
Child friendly designComes with disposable neb kit, pediatric mask and tubingDurable, piston driven .. 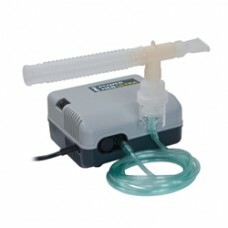 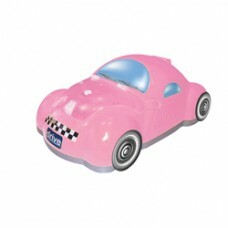 Product DescriptionThe Checker Nebulizer is perfect and ideal for children. 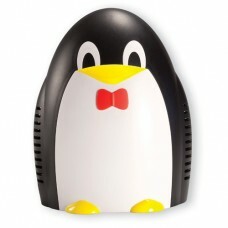 The unit comes in an att.. 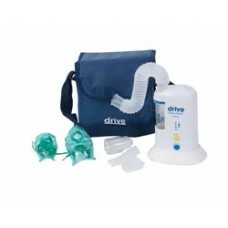 Product DescriptionThe Power Neb Ultra Nebulizer by Drive Medical is a perfect addition for patients.. 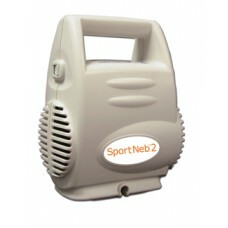 Product DescriptionThe SportNeb 2 Compressor Nebulizer from Drive Medical is a great solution for al..